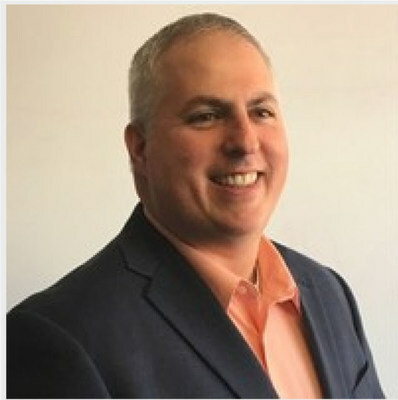 NEW YORK, April 9, 2019 /PRNewswire/ --Â Sitehands, the company defining the next generation of IT field services across the globe, has announced the appointment of veteran sales leader, Doug Turtz, as Chief Revenue Officer, a new role for the company. Â The creation of this position reflects the accelerated growth of Sitehands' operations and the diversification of its revenue streams. Sitehands, the world's first IT Field Services Marketplace, has bridged the gap between people and technology to create Field Services 2.0. With a global network of 15,000+ vetted and certified field service technicians and support for clients in more than 100 countries and 4,000 cities, Sitehands performs work for the largest Financial Institutions and Fortune 500 companies. While Sitehands is built for enterprise scale and compliance, Sitehands OnDemandÂ is built to serveÂ the unplanned and short-term IT needs any company encounters every day. To learn more, visit www.sitehands.com.